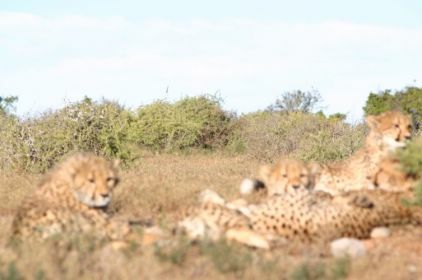 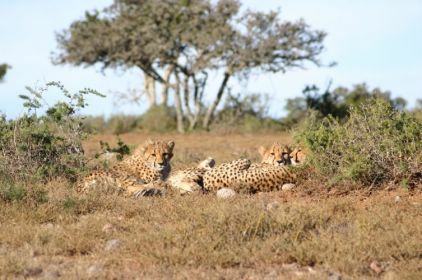 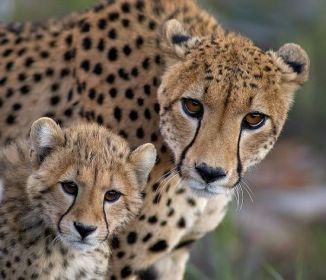 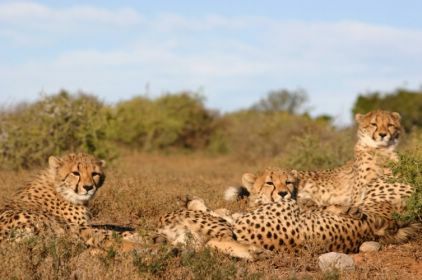 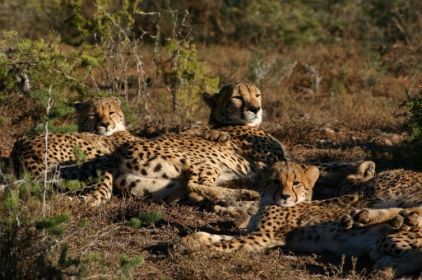 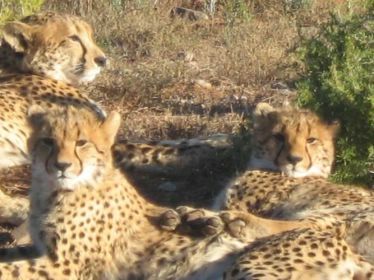 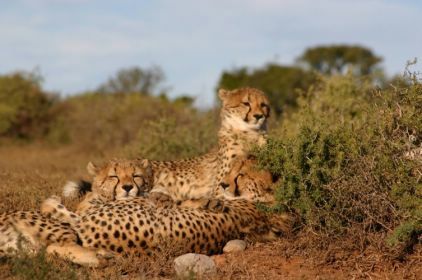 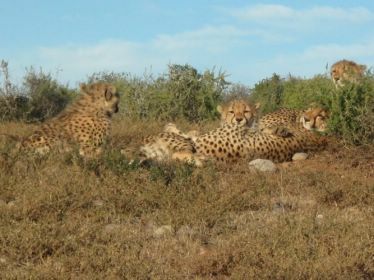 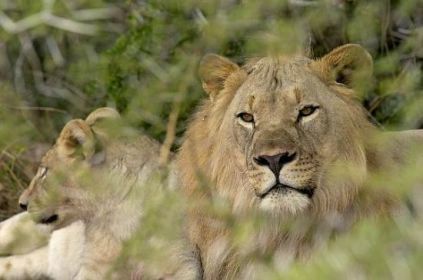 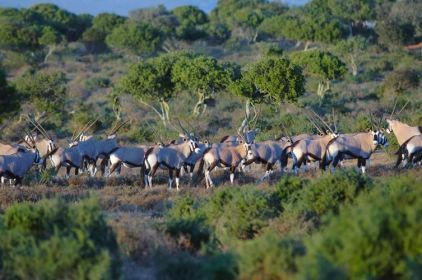 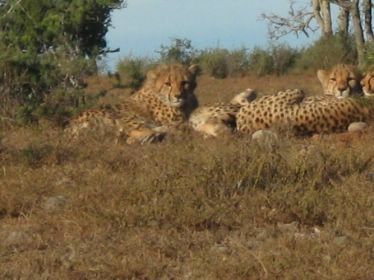 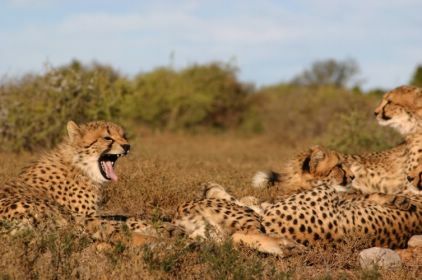 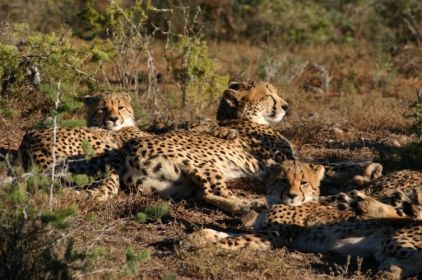 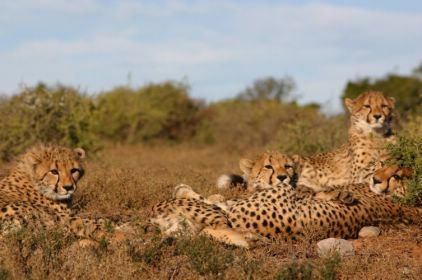 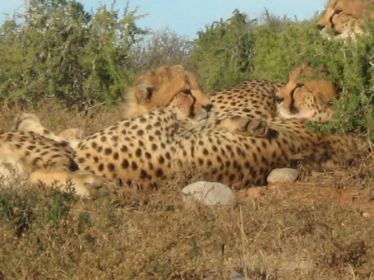 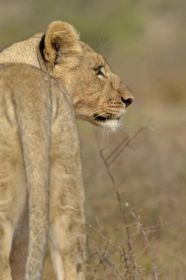 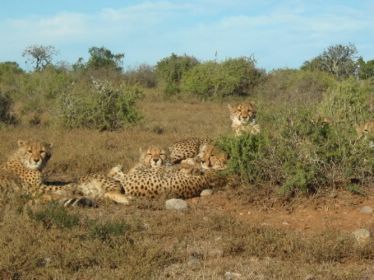 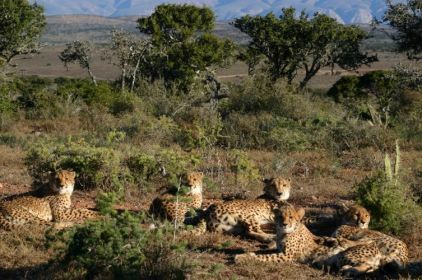 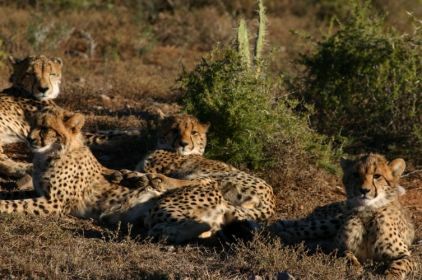 Discover a wide variety of game on your African wildlife safari, including lion, buffalo, elephant, leopard, rhino, cheetah, giraffe, zebra, antelope, abundant birdlife and rare flora on game drives with professional rangers. 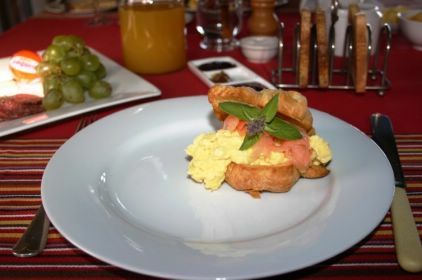 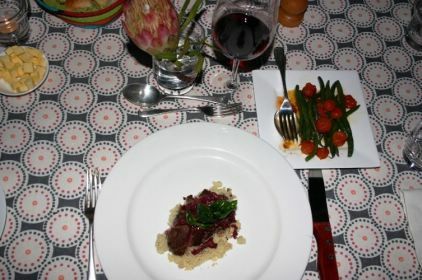 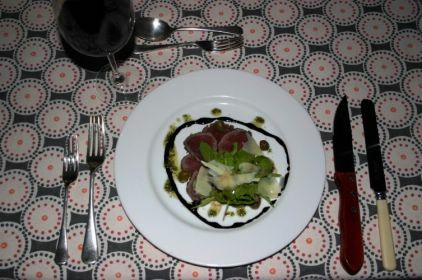 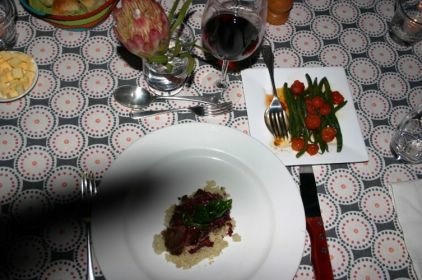 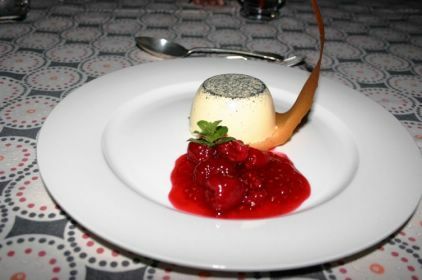 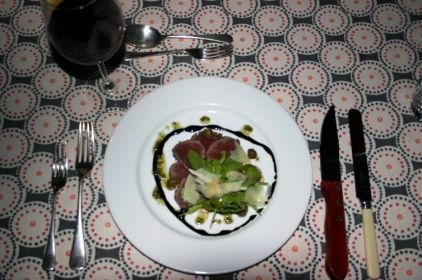 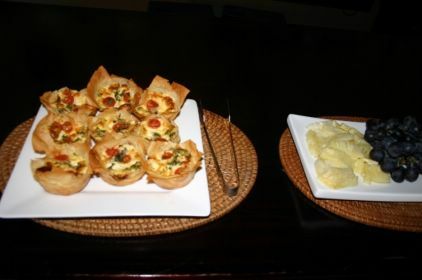 Enjoy fine dining with the best of local wines, with meals prepared by the resident chef. 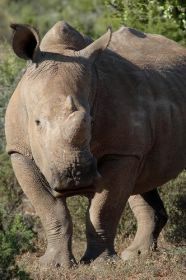 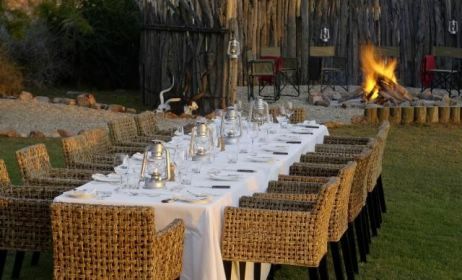 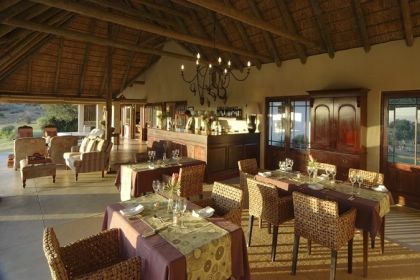 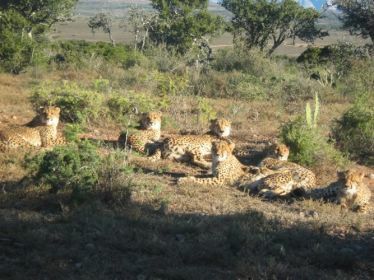 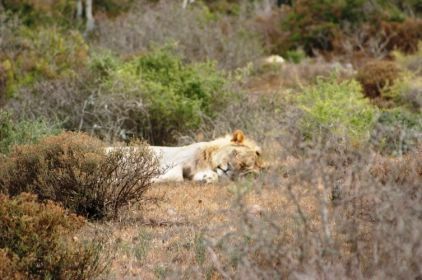 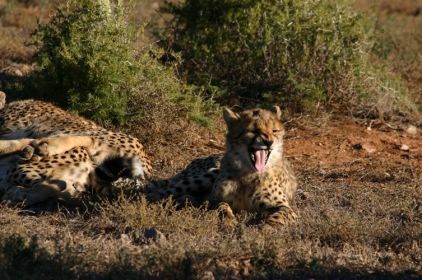 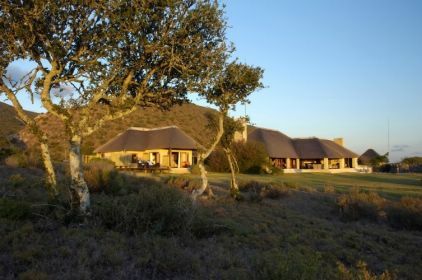 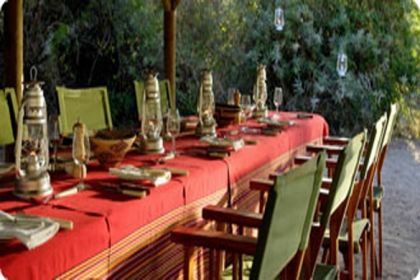 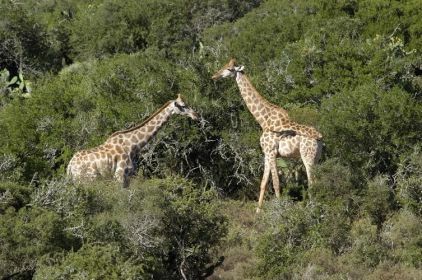 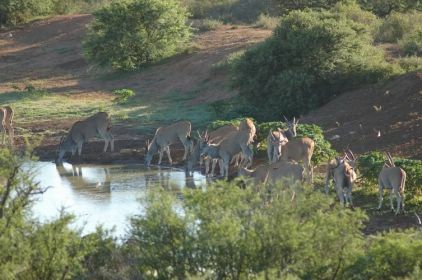 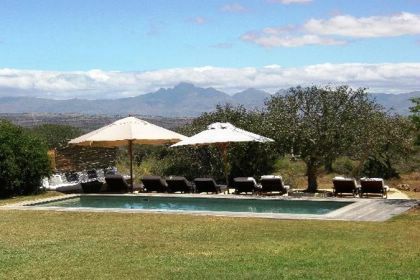 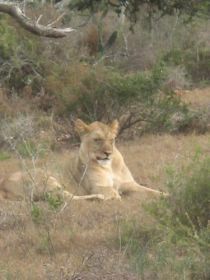 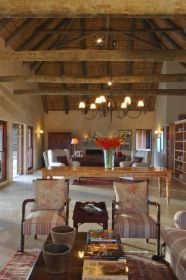 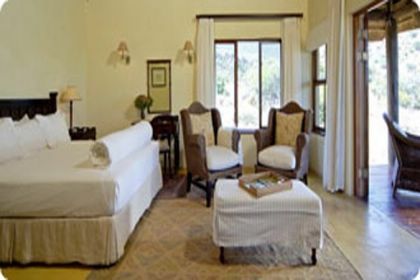 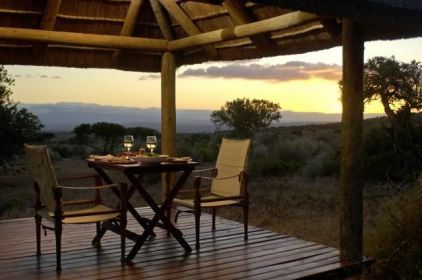 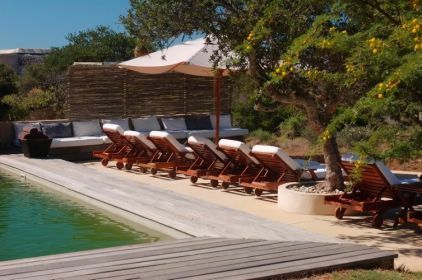 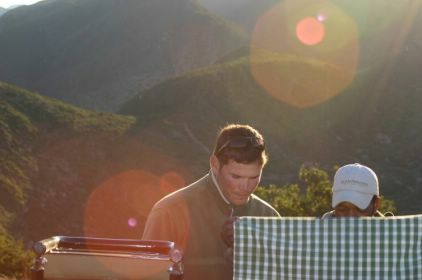 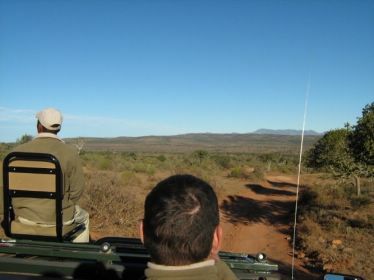 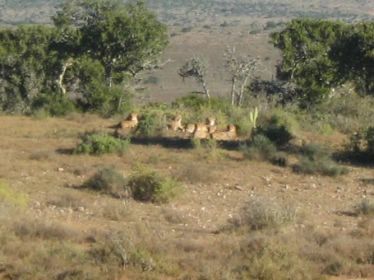 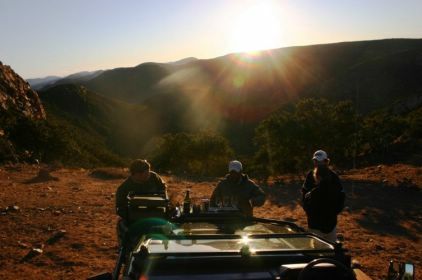 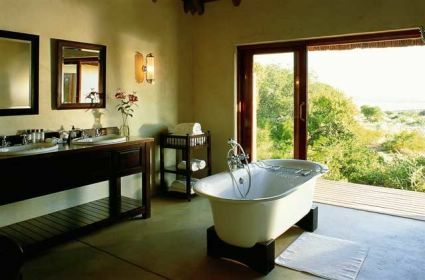 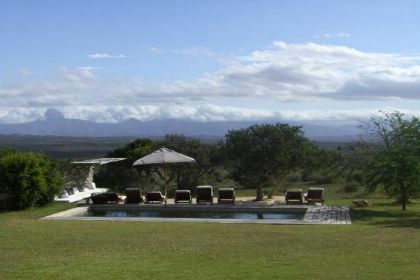 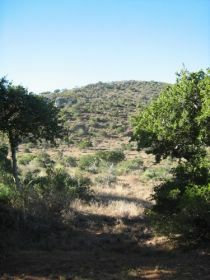 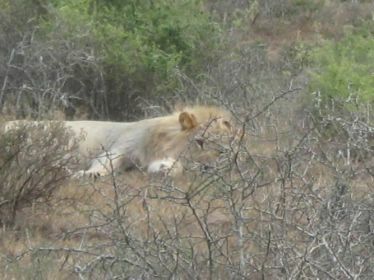 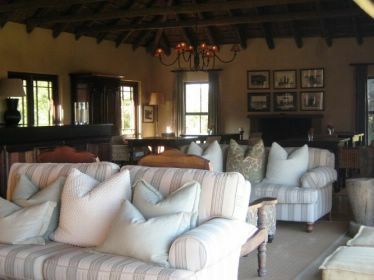 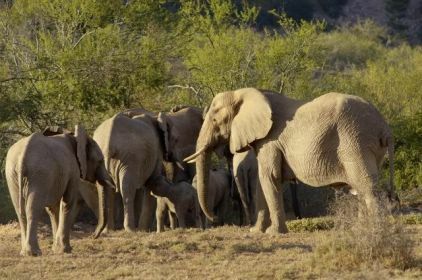 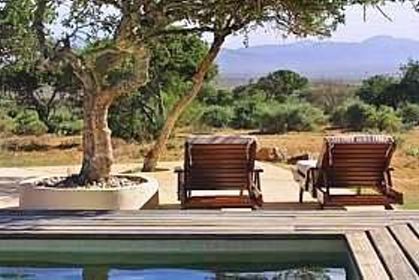 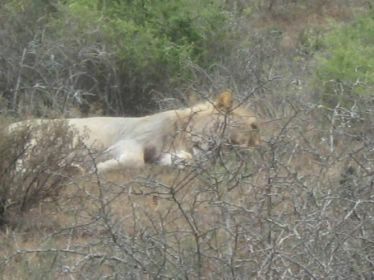 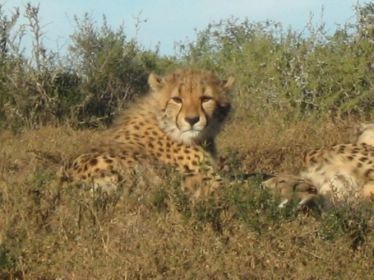 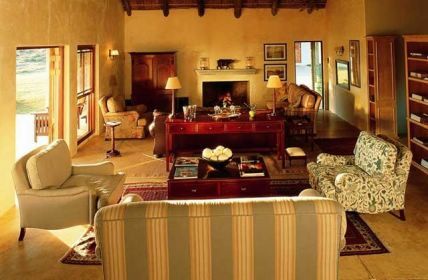 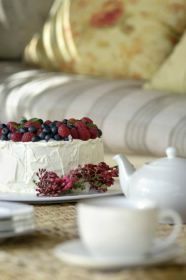 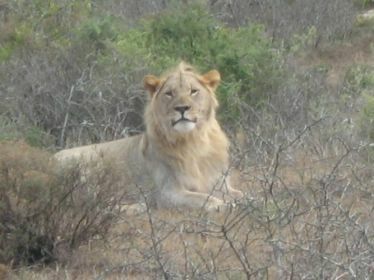 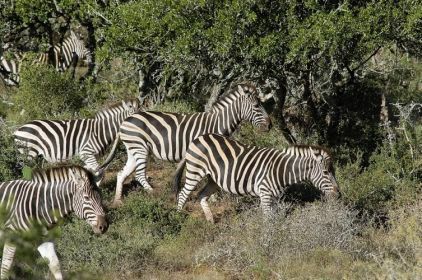 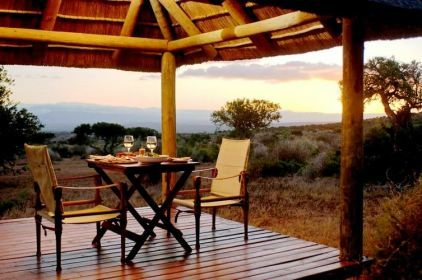 Blaauwbosch Private Game Reserve is a TGCSA 5-Star Lodge, close to the Addo Elephant Park in the Eastern Cape. 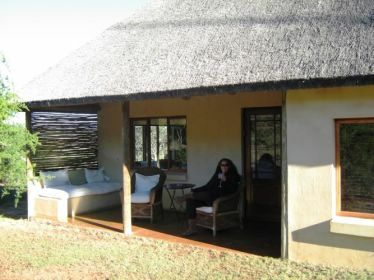 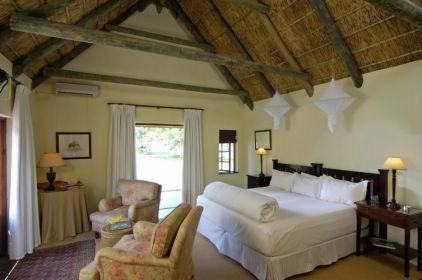 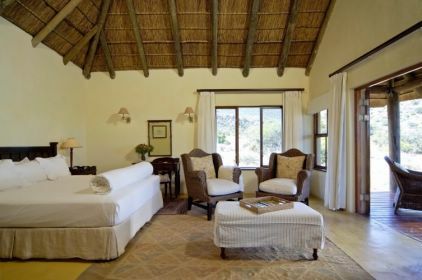 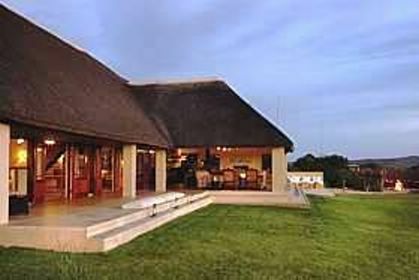 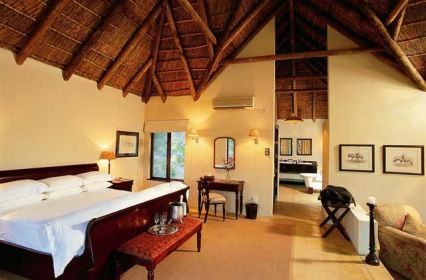 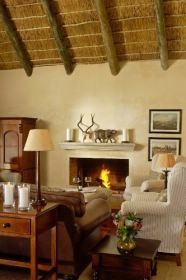 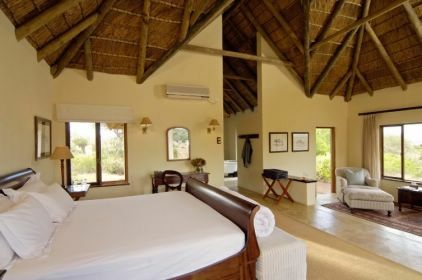 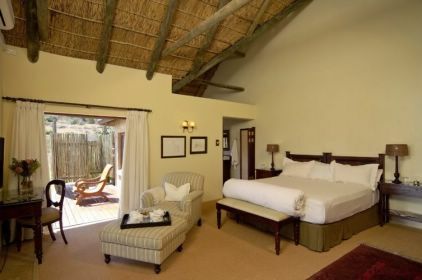 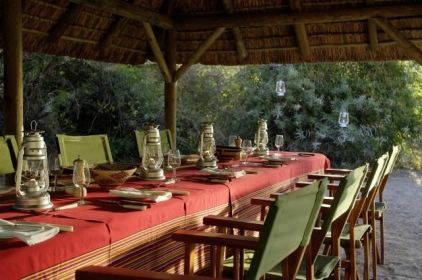 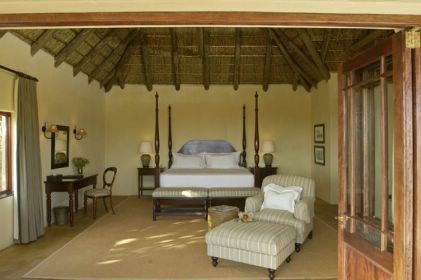 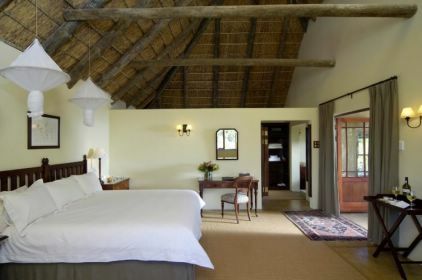 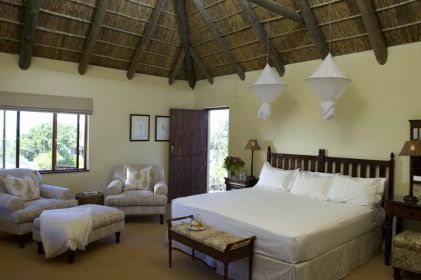 Blaauwbosch Private Game Reserve Main Lodge is a discrete collection of thatch roofs in a crisp unspoiled landscape. 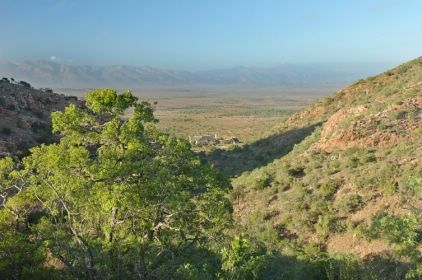 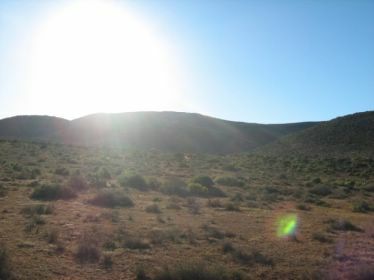 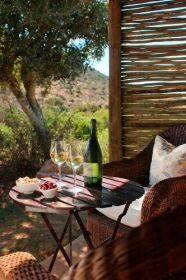 Set in the heart of the Malaria free foothills of the Winterhoek mountain range in the Karoo, Eastern Cape, mindful of the sensitivity of its location. 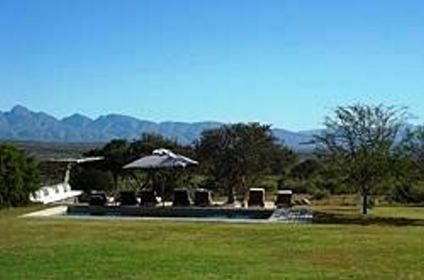 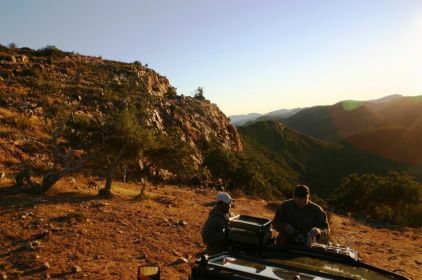 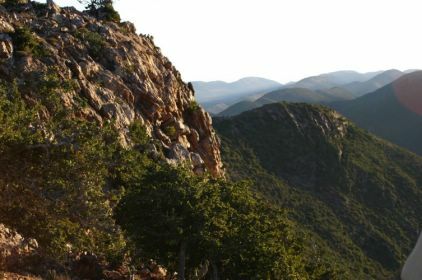 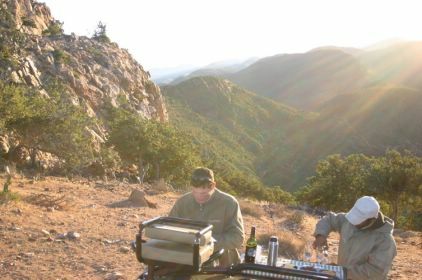 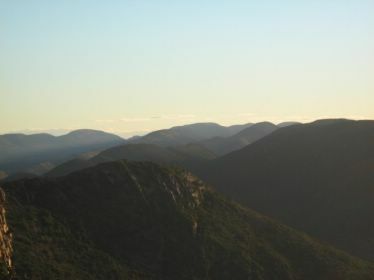 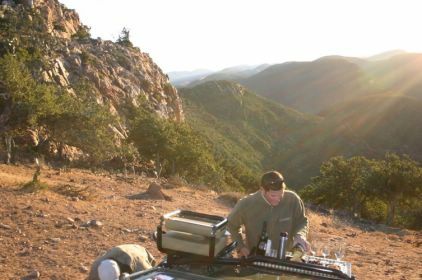 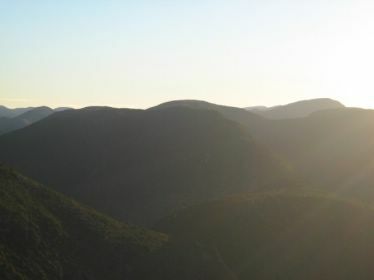 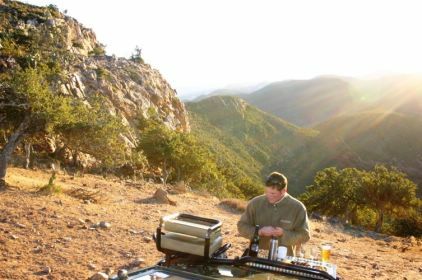 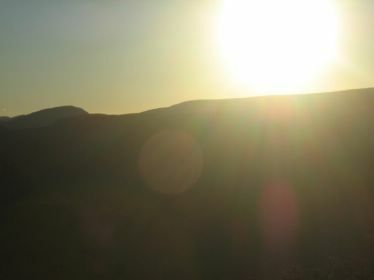 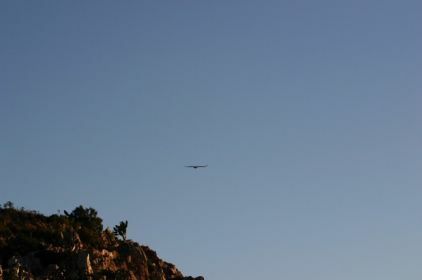 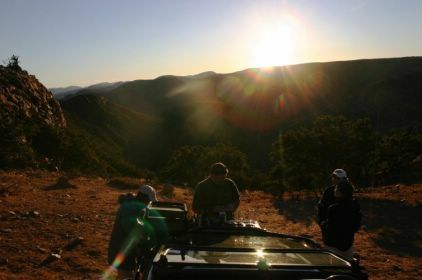 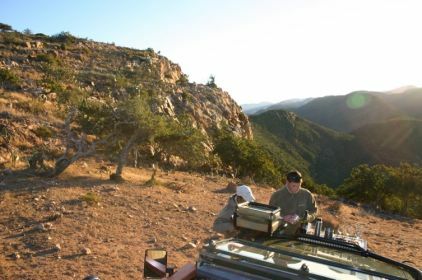 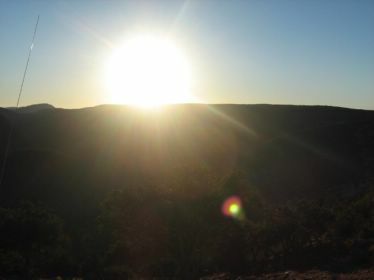 Kaais Camp, is situated deep within the mountains, with dramatic views down the valeys and ravines. 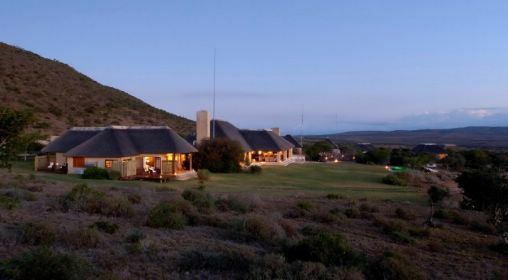 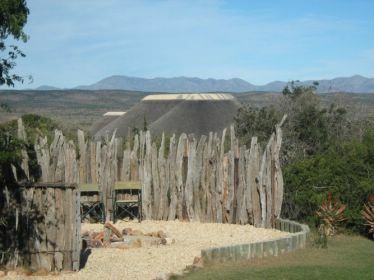 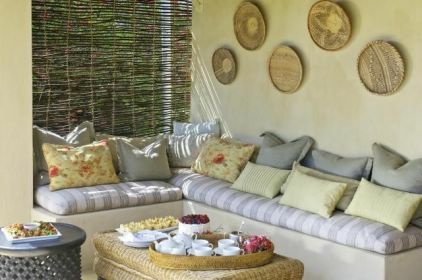 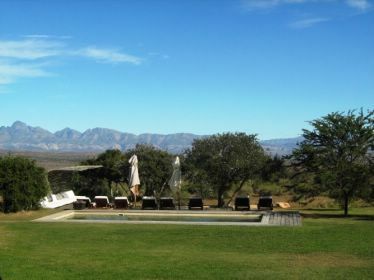 The reserve, in the heart of the Karoo, Eastern Cape, offers a unique and private experience where guests can relax in comfort. 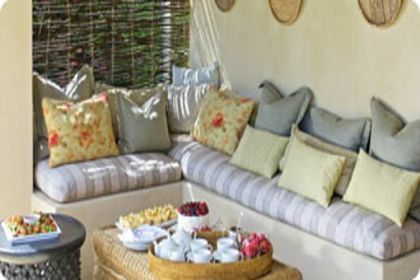 Blaauwbosch Private Game Reserve Lodges luxurious chalets are spacious, air-conditioned and have their own dressing rooms, full bathrooms, verandahs and mountain views.